Across the ANB footprint, the bank has 31 banking centers serving customers in Colorado, Wyoming, and the Kansas City metro area. Its parent company is the Sturm Financial Group, Inc., headquartered in Denver, Colorado. 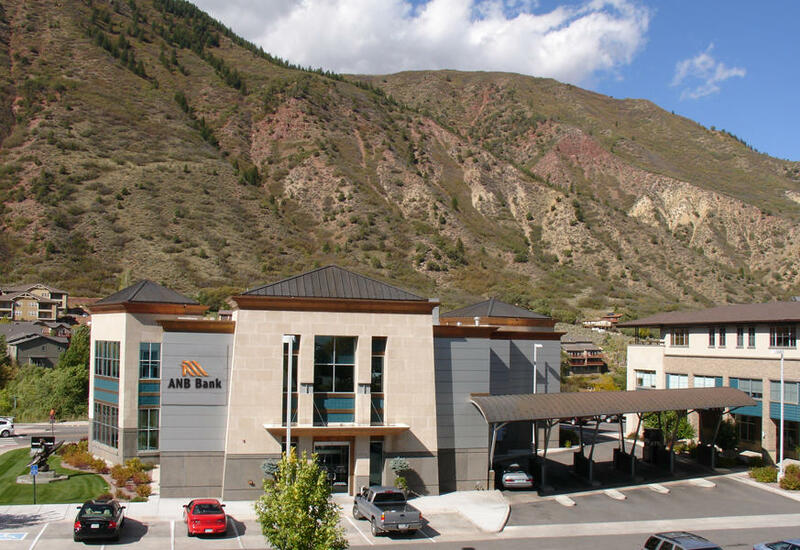 ANB Bank has financial strength embodied in over $2.6 billion in assets, and ranks in the top 6% of banks nationwide by size and is a true community bank with an unwavering commitment to excellence. The bank helps each of its communities prosper through investment, sponsorship, philanthropy, and employee volunteerism. 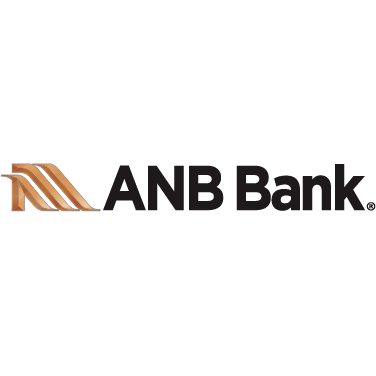 It is a passion ANB has for banking that makes the difference.